Before Marie Kondo captured the hearts of Netflix viewers with her meticulously folded garments and emotional approach to decluttering, there was Susie Faux. In the 1970s she ran a popular London boutique and coined a concept known as “capsule wardrobes.” It champions the idea that wardrobes should be built around a curated collection of staple items which can then be complemented with seasonal pieces that you can update every season. So why should you embrace the opportunity to own and dress with less? 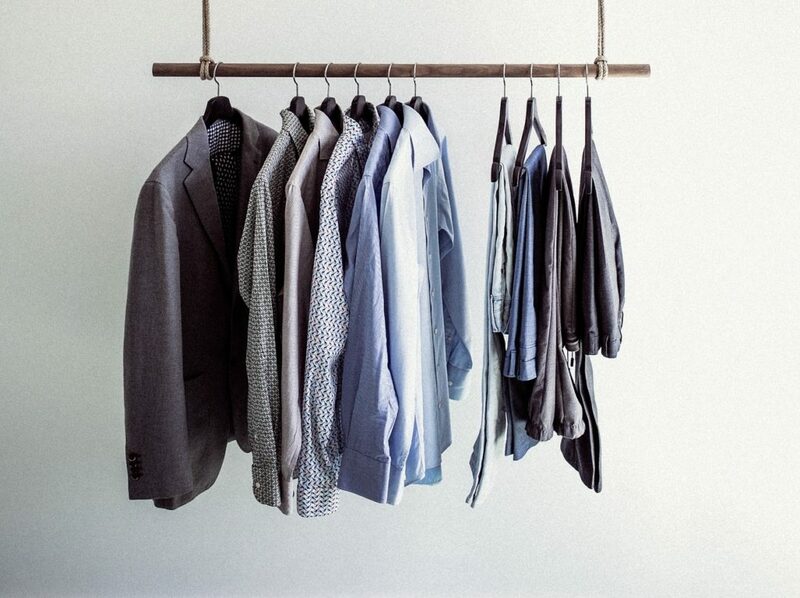 Sifting through an overstocked wardrobe can leave you feeling overwhelmed and uninspired. If you’ve ever tried on dozens of different outfits only to conclude that you have nothing to wear, you could be suffering from decision fatigue. Capsule wardrobes eliminate this hurdle by presenting you with a handful of curated items that you love. By buying less you’ll also be minimising your environmental footprint, as well as developing a refined style and slashing your spending. When shopping for staple pieces ignore trends and looks for items that have timeless appeal. Items in your capsule collection should be timeless and versatile, which means trending prints, fabrics and cuts should be replaced with designs that stand the test of time. While sales can be a fantastic way to score luxury items at discounted prices, the temptation to snap up a bargain can often mean you end up with items you don’t need. 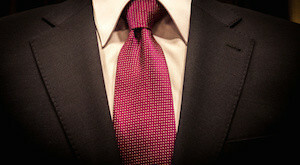 By making a pact with yourself to avoid sales you’ll find it easier to top up your wardrobe with items you truly love. While you can definitely own staple pieces that set you back $20 or so it can also be beneficial to purchase with an investment-driven mindset. This means letting yourself spend more on high quality items that will stand the test of time. 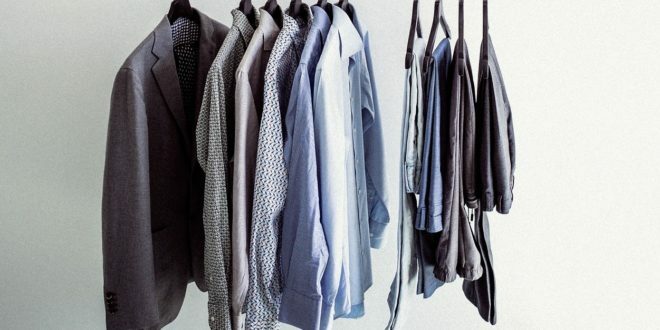 Capsule wardrobes can be made up of anywhere from 12 to 40 pieces, depending on how much self-control you have and how creative you can get with your mixing and matching strategies. Don’t forget, the magic number incorporates all items in your wardrobe, including accessories like scarves, sunglasses, shoes, jewellery and handbags. Use seasons as an excuse to update your capsule wardrobe with temporary pieces for spring, summer, autumn and winter. Once you have built up your staple items, you’ll find it much easier to incorporate a colourful statement necklace, a colourful silk scarf, a floppy summer hat or any other seasonal pieces into your wardrobe. Do you love the idea of capsule wardrobes? Maybe you’ve already mastered the art of a carefully curated closet? We’d love to hear about your tips and experiences so go ahead and share in the comments below. Next Article Male or female?